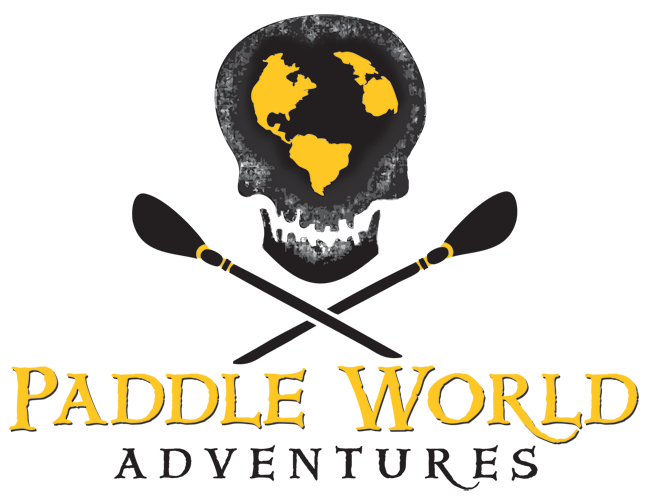 Paddle World Adventures founder, Brian Wilson, is a skilled paddler on extreme whitewater. He knows the world's best rivers like the back of his hand. As soon as Brian started talking about his idea for Paddle World Adventures, he had some of the world's best instructors and guides on board: Olympic paddler Ben Kvanli, photographer and world-traveling guide Karla Held, and avid kayaker, guide and activist "Rocky" Contos... and the rest is history. Your next adventure is right around the corner! Know exactly where you want to go and when you want to go there? At PWA, we know extreme whitewater. Whether you're a Class 3, 4 or 5 paddler, or an ambitious beginner with big dreams, we'll get you outfitted for the right trip and guided on the world's most beautiful rivers. Tell us when you want to go, whether you're a beginner, intermediate or advanced paddler, and we'll let you know where you'll be kyaking, canoeing or rafting. From rivers in Canada to Mexico, Costa Rica, Ecuador, and Peru, from Oregon to California, we make sure that your whitewater travel is based on the most up-to-the-minute river conditions. And at the end of the day, your food and lodging will be just right. 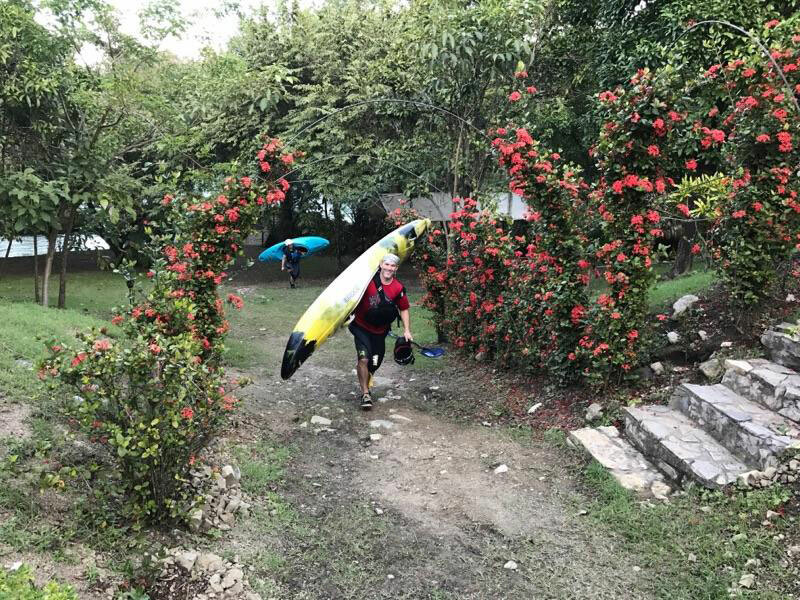 Paddle World Adventures takes beginner, intermediate and advanced Class 3, 4 and 5 paddlers on expertly guided whitewater Kayaking, Rafting and Canoeing trips, worldwide. Our guides and outfitters also have decades of experience doing just that. There's no other company out there who's "been there done that" on as much rugged water as we have, and done it with a smile on their faces every time. Trust us. You're gonna love it. Your next adventure is right around the corner. Paddle-curious? Don't be shy, we also take on lots of gorgeous, slow waters for scenic beginner trips with instruction- just ask us for details! PWA knows that advanced whitewater requires an extreme level of experience, and it takes a rare breed of person to set out with a kayak on an adventure into the unknown. You're not gonna settle for a big group tour on a high-traffic river, and you don't want to get held back by beginners. We know that Class 3, 4 and 5 level paddlers want the best possible conditions on the most advanced whitewater. But we also guide on scenic, slow waters for beginner and intermediate trips- ask for details! Tell us roughly when you can go, and give us a few locations, rivers or countries you'd like to see, and we'll get you outfitted for the best possible conditions with an expert guide, equipment, lodging and food.